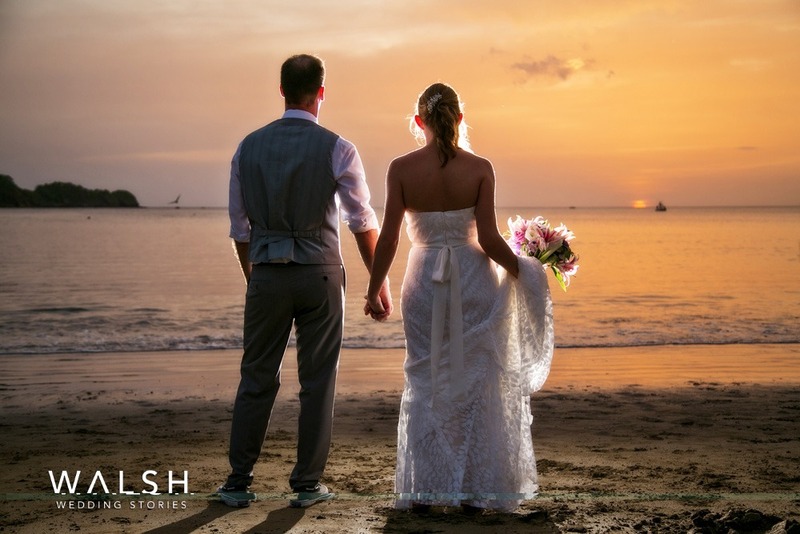 Costa Rica wedding photographers and videographers. Rodolfo Walsh of Walsh Wedding Stories. With an experience of over a thousand weddings around the world. 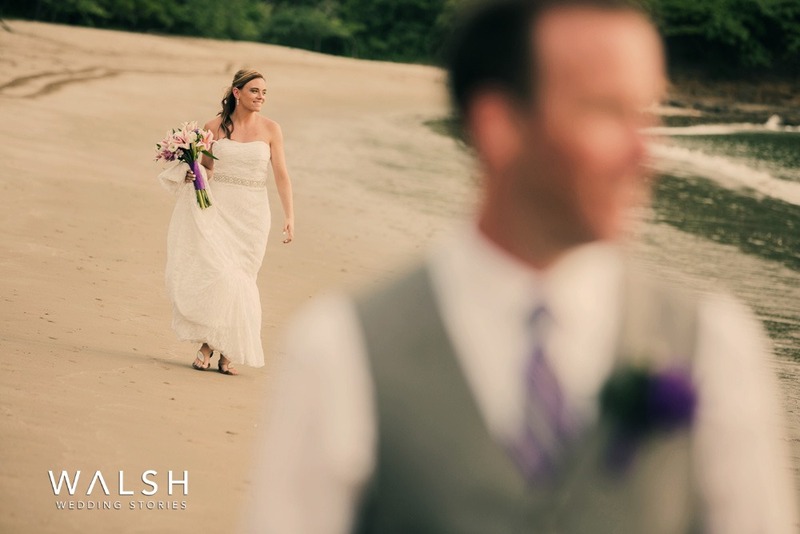 Beach wedding photography in Costa Rica. Dreams Las Mareas wedding photographer.